Product prices and availability are accurate as of 2019-04-23 18:12:22 UTC and are subject to change. Any price and availability information displayed on http://www.amazon.com/ at the time of purchase will apply to the purchase of this product. 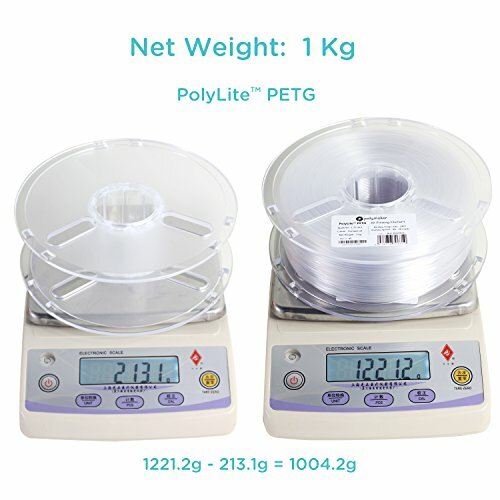 All PolyLite PETG filaments have been properly dried before packaging and shipping. 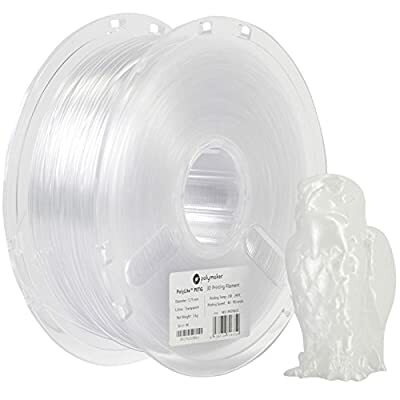 It is recommended that the filament, when not used, be stored in the provided resealable bag with the desiccant pack to minimize moisture absorption and to ensure the best printing performance. 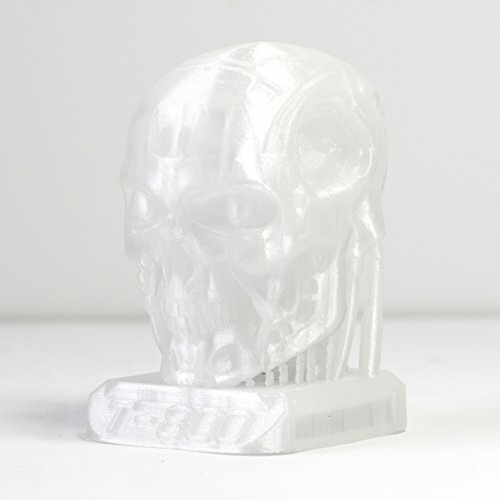 Polymaker is a ISO9001:2008 certified, 3D printing innovation company dedicated to enabling a better future with 3D printing. We achieve this goal by integrating advanced materials, additive manufacturing technologies, and design to meet the needs of today's industries and consumers. Excelent Compatibility: A 1.75 mm PETG filament compatible with Makerbot, FlashForge?Monoprice?XYZprinting?ALUNAR and other popular extrusion based 3D printers (Heated bed required). 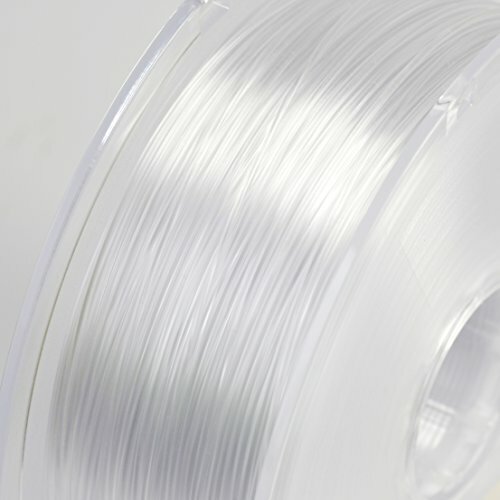 Wallet Friendly: PolyLite PETG 3D printer filament is a truly plug and play 3D printing material that offers you highest and consistent quality at an affordable price. Easy to Print:Works well with all common printing surfaces such as the blue tape, Kapton tape, glass, BuildTak, etc. 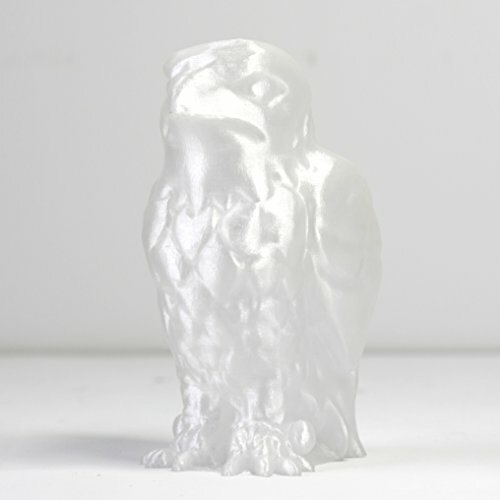 Uncompromised Quality: With Polymaker's eight-step quality control process and rigorous in-house testing, you can rest assured that PolyLite will produce beautiful, reliable and accurate printed parts every time. On Line Support: any questions or problems please leave us a message. A Polymaker engineer will get back to you within 24 hours. Polymaker has worldwide distribution centers located in Europe and North America. 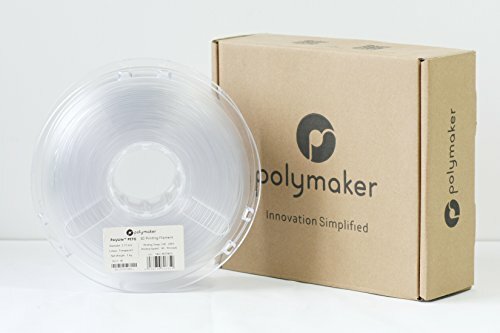 All Polymaker filaments are researched, developed and manufactured in house at Polymaker's Headquarters in China.